Everyone deserves access to quality legal services. Located in historic downtown Nacogdoches, Texas, Fischer & Fischer helps people with immigration, employment, and civil rights matters. Our mission is to provide the highest quality legal services to the immigrant community. For us, it is always about people, and it is always personal. Todos hablamos español. We are more than just a law firm. We are family. Fischer & Fischer consists of two attorneys—father and daughter—with a combined experience of nearly 40 years practicing immigration law. Our team of legal assistants and receptionists have ample experience and are likewise committed to our mission. Our clients are our foundation and deserve to be treated with respect and dignity. They deserve to be treated like family. 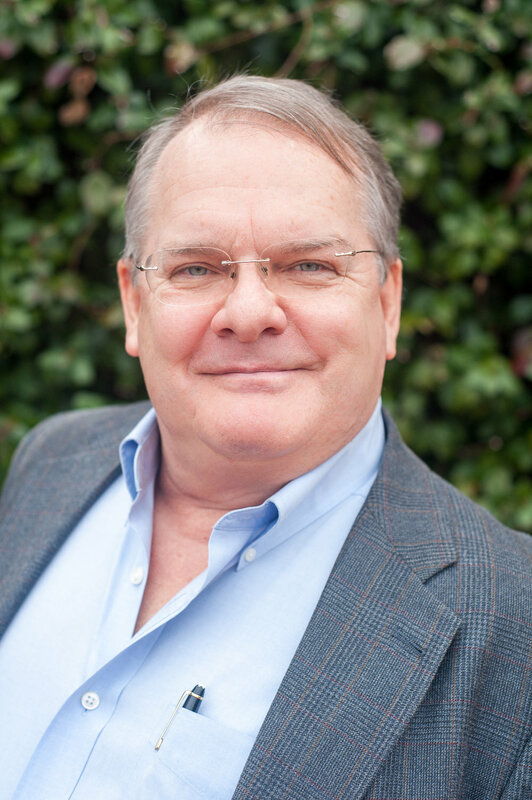 Richard S. Fischer, a native of New York, is a 1978 graduate of Cornell University, a 1982 graduate of The University of Texas School of Law, and has been engaged in the practice of law in Nacogdoches, Texas for the past 36 years. His law practice has always been divided among administrative matters related to immigration and nationality laws and litigation. His litigation practice includes benefits litigation against federal immigration authorities, and civil rights and employment cases, always representing plaintiffs. He represents people in immigration and civil cases in Texas and federal courts at both the trial and appellate levels. He is a frequent speaker at continuing legal education conferences on immigration and nationality. He and his wife, Maria del Carmen Martinez Ruiz, of Sanlúcar de Barrameda, Spain, are the proud parents of four Longhorns, Amelia (B.A. 2008, J.D. 2012), Carmen (B.A. 2010), and Dickie and Eduardo (B.A.s 2012). Amelia Ruiz Fischer recently fulfilled her lifelong dream when she left the bright city lights of Austin after eleven years there and moved back home to Nacogdoches, Texas in 2015 to join her dad and hero Richard S. Fischer in his law practice, now called Fischer & Fischer, Attorneys at Law. Amelia is a two-time graduate of the University of Texas at Austin (B.A. in Plan II and Latin American Studies; J.D. 2012). She began her career as an Equal Justice Works fellow, and later staff attorney, at the Texas Civil Rights Project, where she litigated civil rights cases on behalf of low-income people and focused her work on fighting ICE detainers both in litigation and advocacy in a local campaign, led by directly-affected immigrant community members, to end localities’ cooperation with immigration enforcement. Amelia also headed TCRP’s DACA Project, for which she ran free legal clinics in rural Texas areas. 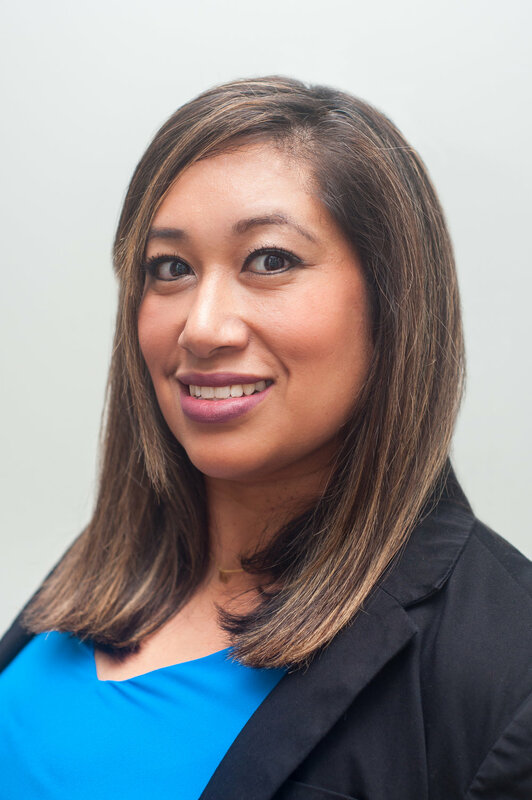 She is fluent in Spanish, her native language, and feels honored to serve the immigrant community in East Texas in immigration, civil rights, and employment matters in state and federal courts. Amelia is a frequent presenter at immigration law conferences, and she has been cited in publications including The Austin American Statesman, The Austin Chronicle, The Houston Chronicle, The Dallas Morning News, The Texas Tribune, The Associated Press, and The New York Times. She is enjoying the slower pace of life the move to Nacogdoches has brought, and couldn’t imagine a better way to spend it than with her parents (who are also her neighbors), her touring-musician-turned-professor husband Tyler Welsh, and the newest addition to the Fischer clan, their three-year old child, Joaquín, who is the greatest joy of her life. As immigration lawyers, we help people seeking to immigrate or legalize their status through family members or employment and help those who are trying to do the same for their family members. We also help people fight for asylum, pursue U.S. citizenship, and legalize their status based on being victims of domestic violence or other crimes. We also defend people facing deportation in immigration court. As employment lawyers, we represent workers who have been mistreated by their employers because of race, age, religion, national origin, gender, or disability. We also represent people with claims for unpaid minimum or overtime wages. As civil rights lawyers, we help victims of discrimination or abuse by government agencies or officers.